Redvise Realty Advisors Pvt Ltd is a next generation Real Estate services Company with a firm focus on building value added services around Real Estate developers, customers, investors and for people who want to build a career in Construction. The Group has pioneered and scaled innovative services across various types of builders and customer across various cities of India. Their strong team of dedicated employees is growing in numbers and has gathered vast and in depth experience of the Real Estate Industry in terms of consumer preferences, project marketing, technical know how, financing and mortgage dynamics, customer service and operations, manpower training and investment management. 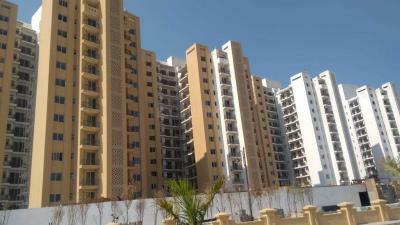 The Group believes that the Real Estate Industry particularly in India, is a humongous opportunity and at Redvise Realty Advisors Pvt Ltd, they are consistently striving to climb up the ladder of success in the domain.